What is Green or Sustainable Building? 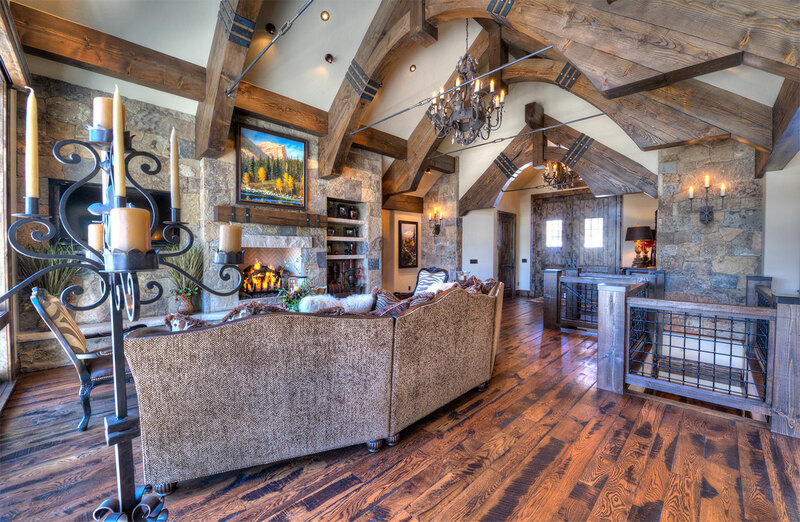 Custom home building is a dynamic and collaborative process. 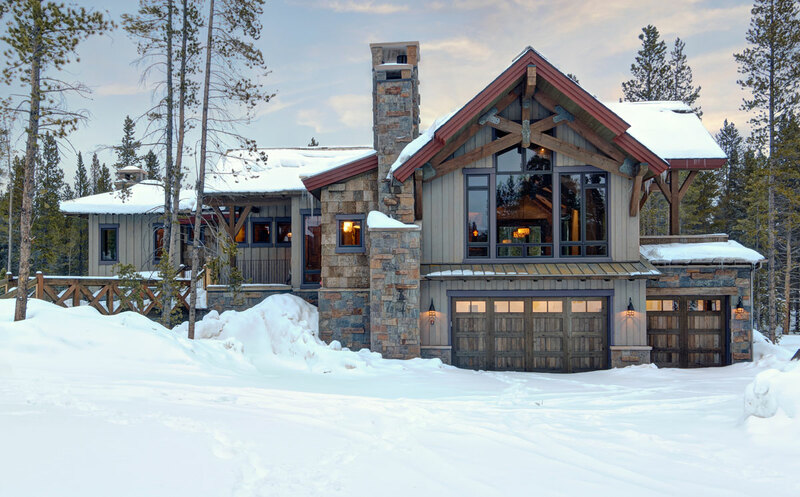 Creating a well-oiled team of designers, architects, homeowners, subcontractors, and suppliers is essential to provide a positive and successful final product. 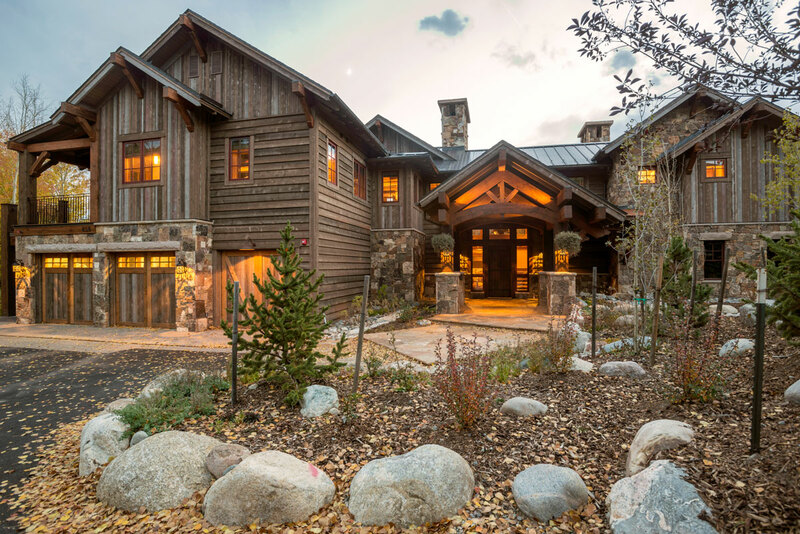 Hear what respected architect Suzanne Allen of Allen-Guerra Design Build, Inc. has to say about working with Jeremy Fischer of Ivan Stanley Fine Home Builders. Shock Hill Home - Making Headway! 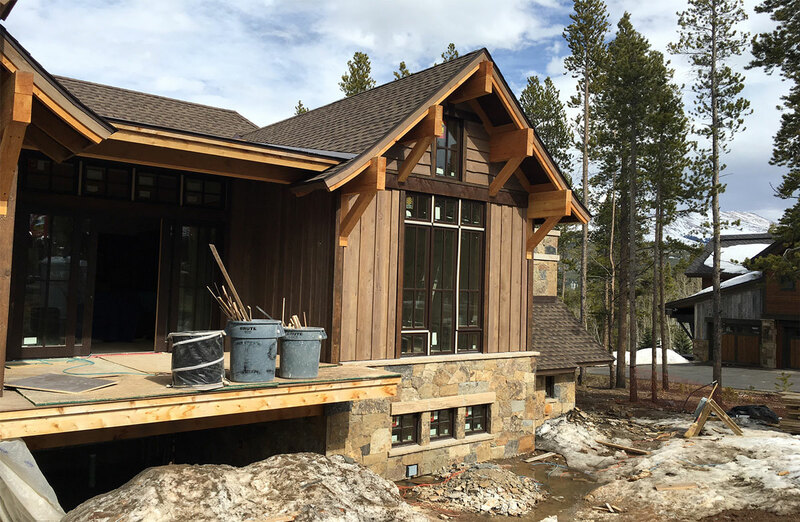 Let’s check in on the construction progress at the Shock Hill home in Breckenridge, Colorado! 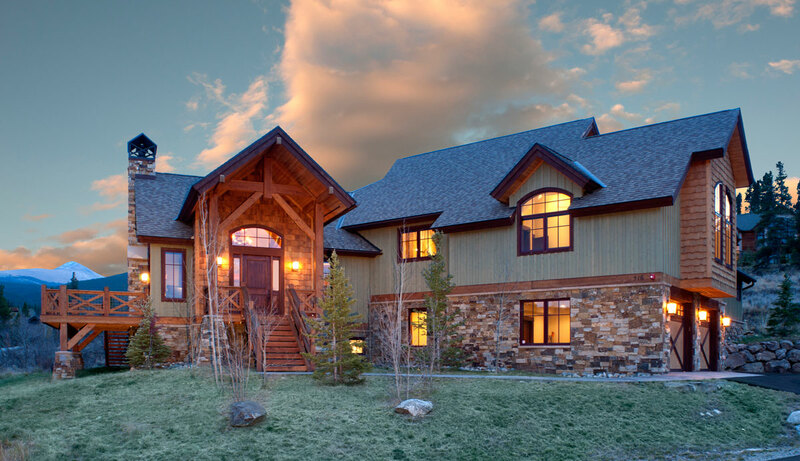 Clients Kevin and Donna worked with Jeremy Fischer and Karen Fischer of Ivan Stanley Fine Home Builders to construct their vacation home in the Highlands Neighborhood of Breckenridge, Colorado. We interviewed Kevin and Donna to obtain feedback about their experience.